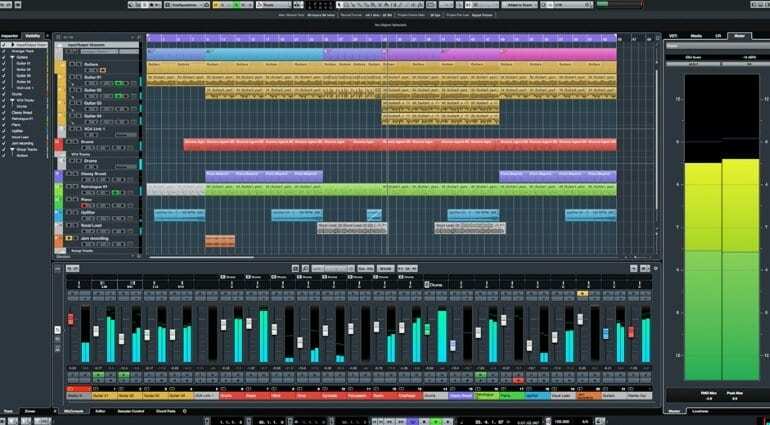 Steinberg, the maker of Cubase, has announced updates to version 9.5 for Cubase Pro, Artist, and Elements. This happening earlier than expected, the updates emphasize user-requested features and important enhancements. Version 9.5 brings a new mixing engine with 64-bit resolution for greater performance and even cleaner audio. 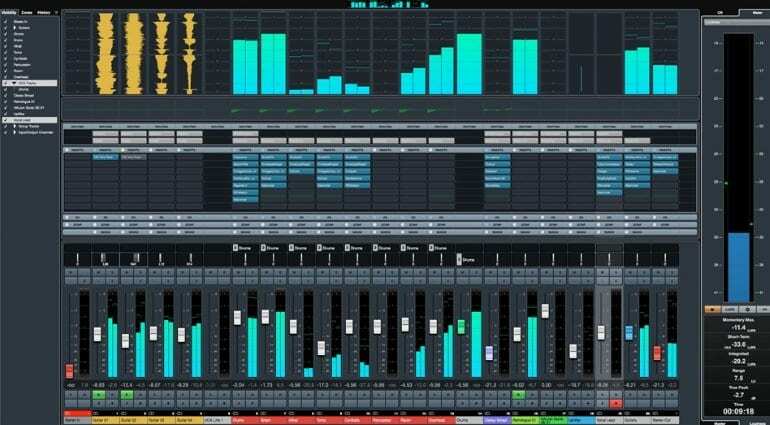 The single-window layout sees the addition of file browser, a metering section for loudness, and Control Room to the right zone. The latter two are exclusive to Cubase Pro 9.5, which also gets Direct Offline Processing for non-destructive processing of audio events with less CPU load. Steinberg developed a new metronome as well, with possibilities of customizing clicks and assigning patterns. Cubase Pro and Artist 9.5 also get a dedicated Click Pattern Editor, which ought to make it easier to create click tracks. With version 9.5, Cubase Pro and Artist get double the insert slots so that users can add up to 16 VST effects to each audio track, with flexible pre and post-fader positioning. All three versions also get new looks for their Vintage and Tube Compressor VSTs, while a redesigned Magneto tape saturator remains a Cubase Pro 9.5 exclusive. 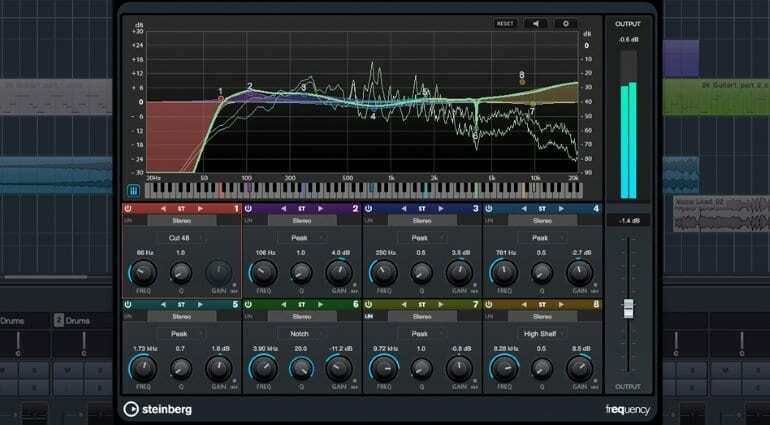 There’s also a new FLUX wavetable synthesizer library for HALion Sonic SE3 in Cubase Pro 9.5 and Cubase Artist 9.5. 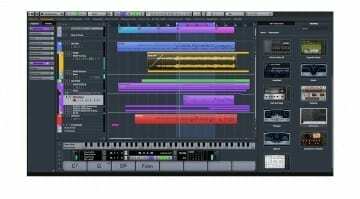 Overall, 9.5 seems like a significant update with plenty of enhancements to make using Cubase a better, faster experience. Although it appears earlier than anticipated, it certainly doesn’t come across as a rushed job. 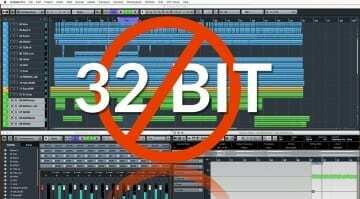 Users who activated any Cubase 9 version since October 18 get to update to 9.5 for free. 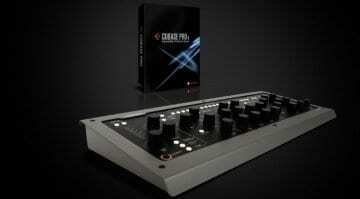 Owners of earlier Cubase versions are eligible for various discounts that are available in the Steinberg Online Shop. 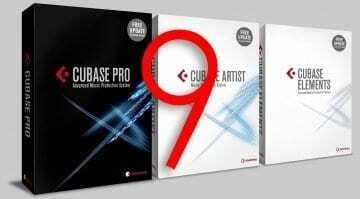 Finally, Cubase 9.5 is sold as a retail product that costs 100 EUR / 117 USD / 89 GBP for Cubase Elements 9.5, 329 EUR / 386 USD / 293 GBP for Cubase Artist 9.5, and 579 EUR / 679 USD / 517 GBP for Cubase Pro 9.5.